Fact or Faked has many reasons to celebrate in September. Tech Specialist, Devin Marble's (9/4) birthday, Team Leader, Ben Hansen's birthday (9/23) and Fact or Faked Fan Social Media Manager, Christiane's birthday (9/4). This celebration wouldn't be complete without a gift. 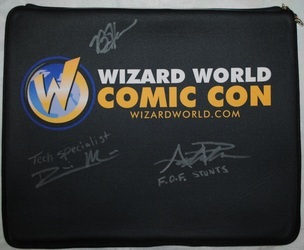 Win: You have a chance to win a Wizard World Laptop Neoprene Sleeve Signed by Fact or Faked: Paranormal Files, Ben Hansen, Devin Marble and Austin Porter. DO: On twitter, @FactOrFaked,Tag your tweet with #FOFCelebrate. On facebook, comment on any post on the Fact or Faked: Paranormal Files Fans like page http://www.facebook.com/FactOrFakedFans with Celebrate September! 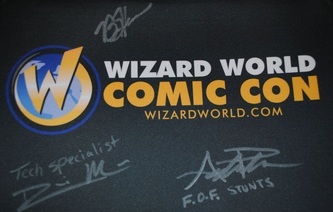 to be entered to win. Rules: Open to US Residents Only. 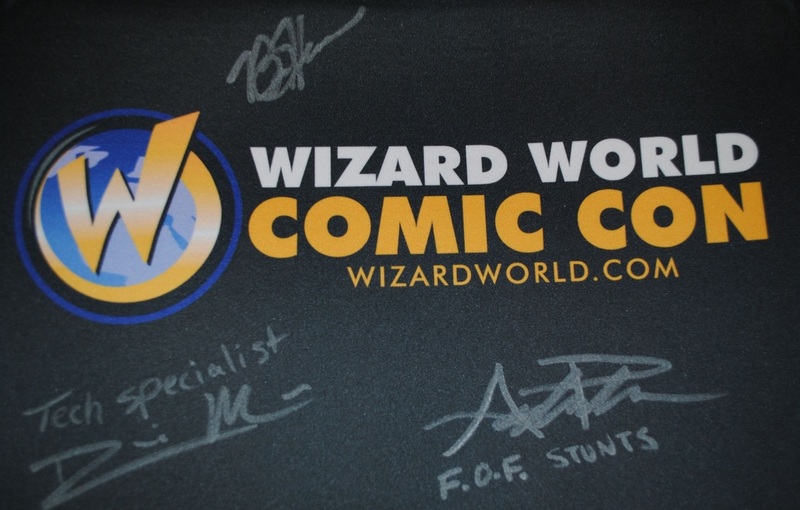 The contest ends on Friday, September 9th at 11:59 p.m. pacific. 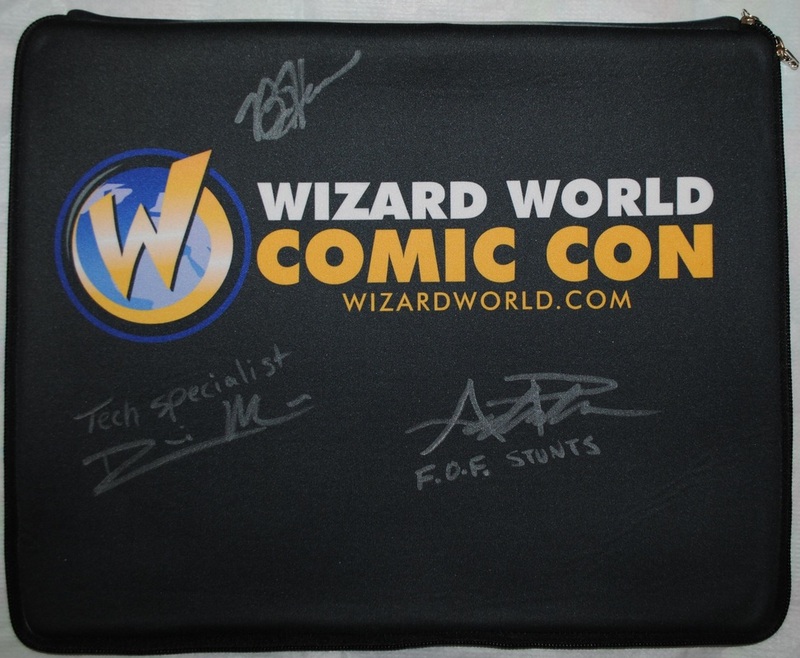 Enter through the facebook like page and through twitter and you will be entered twice. 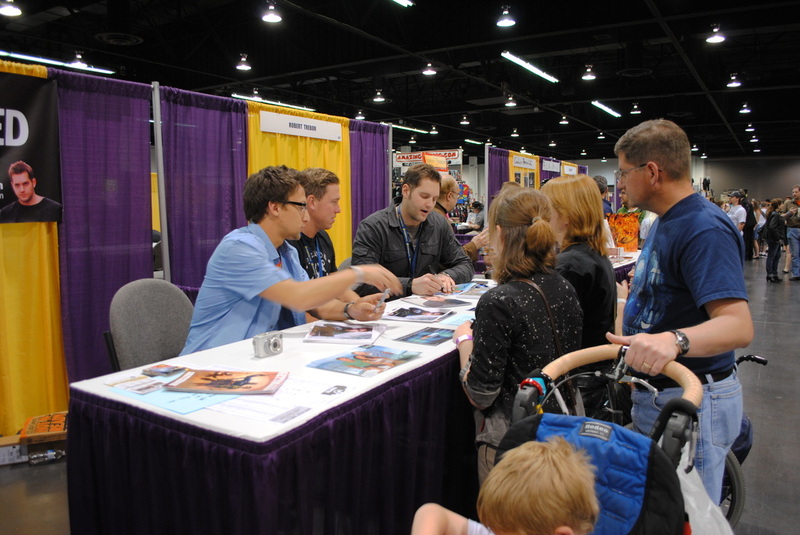 If you recommend a follow of @FactOrFaked through 9/8/11 11:59 p.m. pacific you'll be entered an additional 5 times. Making your odds of winning greater! Fact or Faked: Paranormal Files returns to Syfy on Wednesday, October 19th! 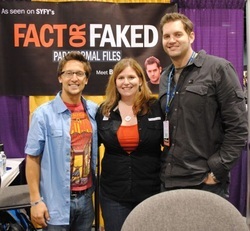 Watch the Fact or Faked: Paranormal Files Marathon on 9/9/11 on Syfy. Follow the Season 2.5 Fact or Faked Team on twitter.